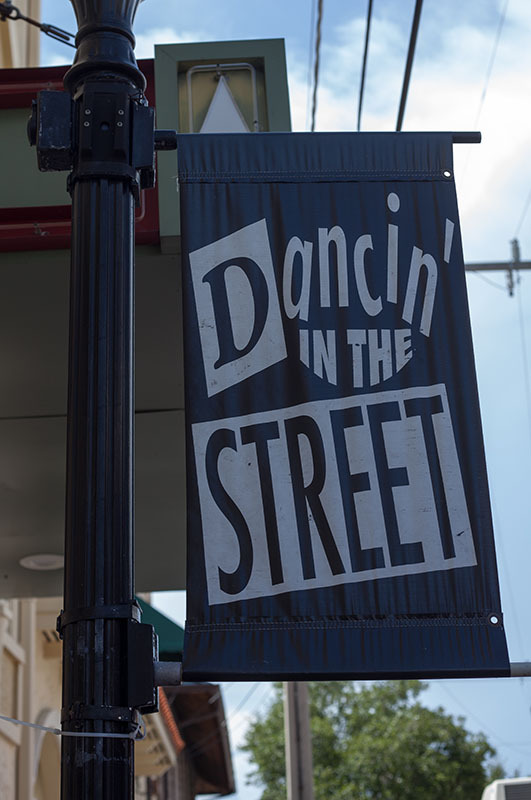 26th annual Dancin’ in the Street, Stuart, FL. 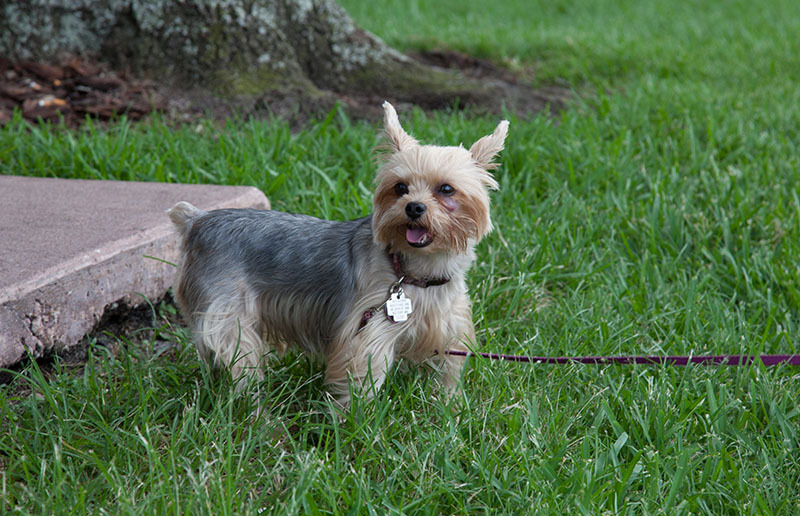 Here are some shots we took there. 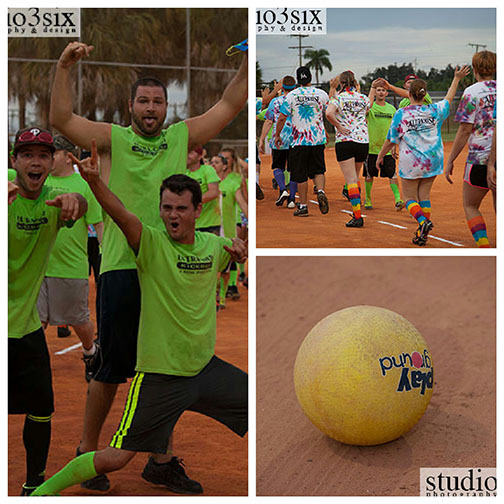 Went out to take some shots of Treasure Coast Kickball in Jensen Beach. It was a blast as always. They have so much fun and love playing together. 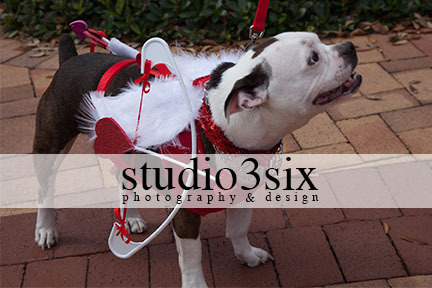 Check back on studio3six Facebook page too see the photos from last week. Would like to thank Graham for having us out and hope to get back out soon. 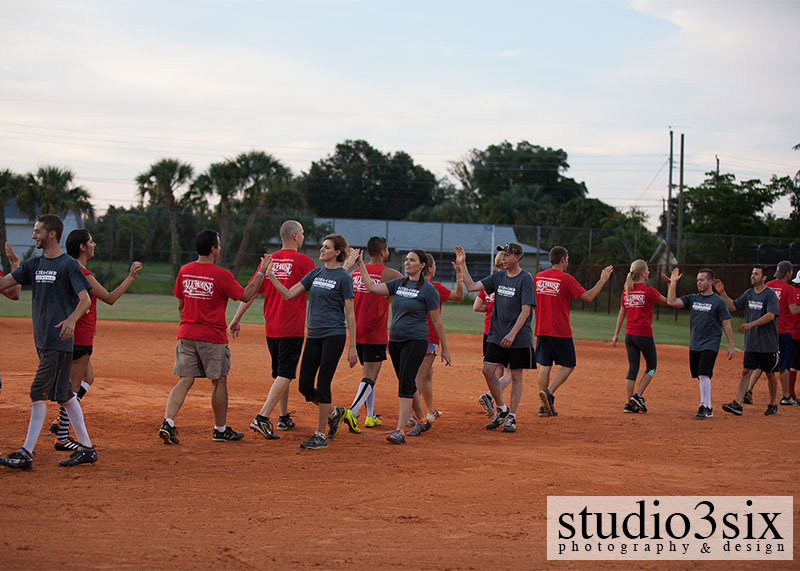 Went out to take some shots of Treasure Coast Kickball in Jensen Beach. What a ball (ok some pun intended) they have. Most of us haven’t even seen this game since childhood, yet here are grown adults having a blast with it. Some are very much into the competitiveness of it, but most seem to be around for the social aspect…and of course the bar afterwards! A great time was had by all, and some decent shots were taken too! They are available over on the studio3six Facebook page. 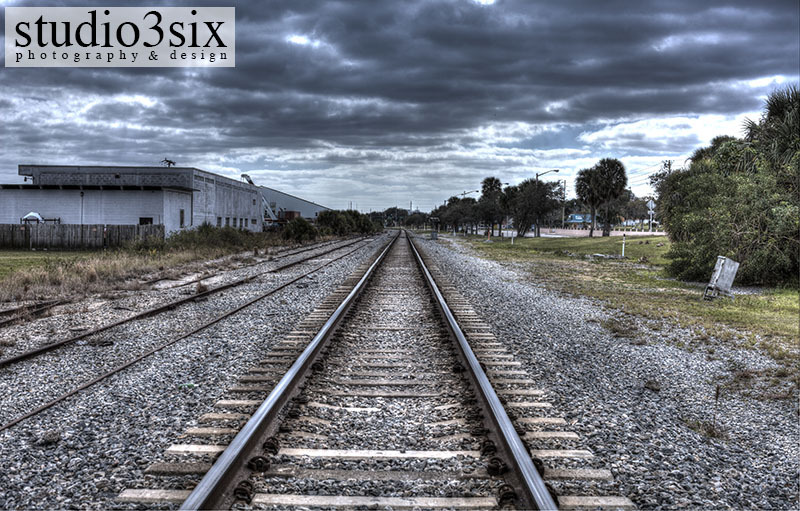 Heather’s shot of Ft. Pierce tracks is featured over on HDR One Magazine’s Facebook Page. 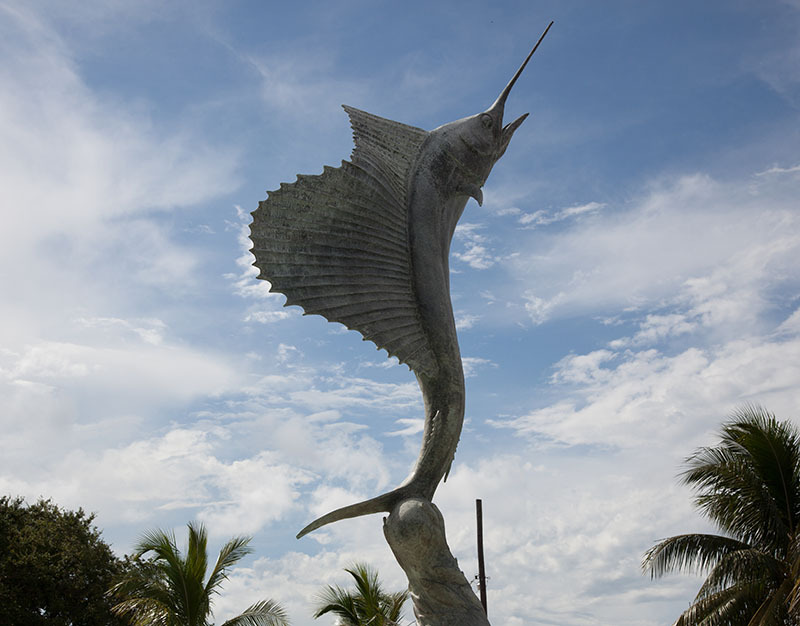 Go take a look. 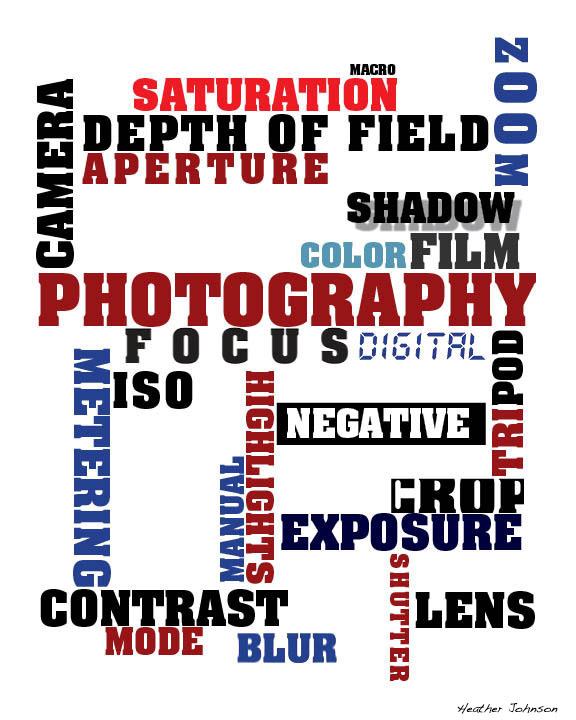 Worked on a new design involving my love of Photography. It was a lot of fun coming up with all the different things that make up a photograph. 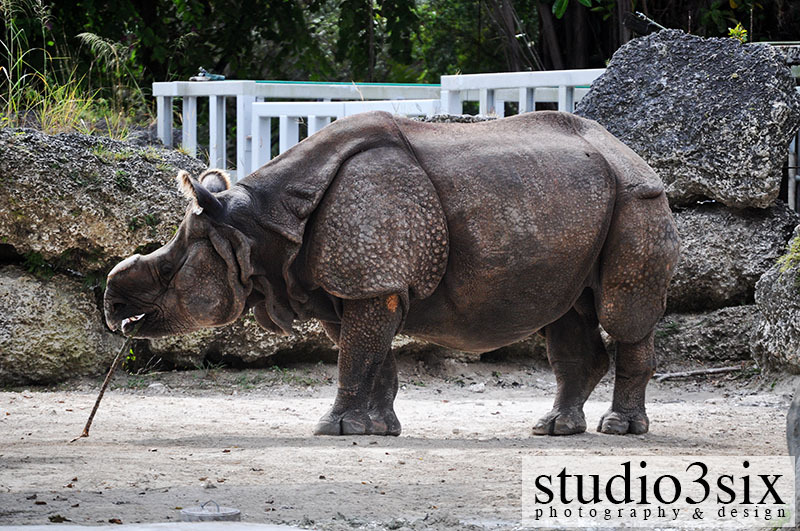 Todays animal for the week of animals is The other Rhino! 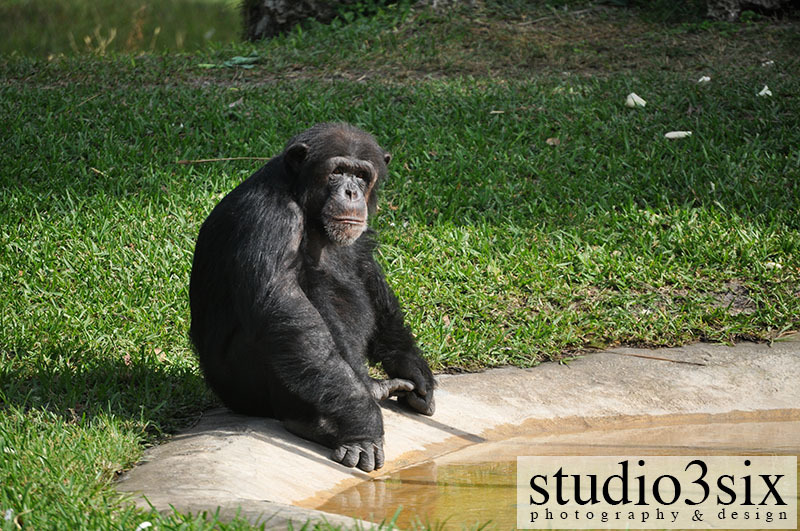 Todays animal for the week of animals is The Chimpanzee! 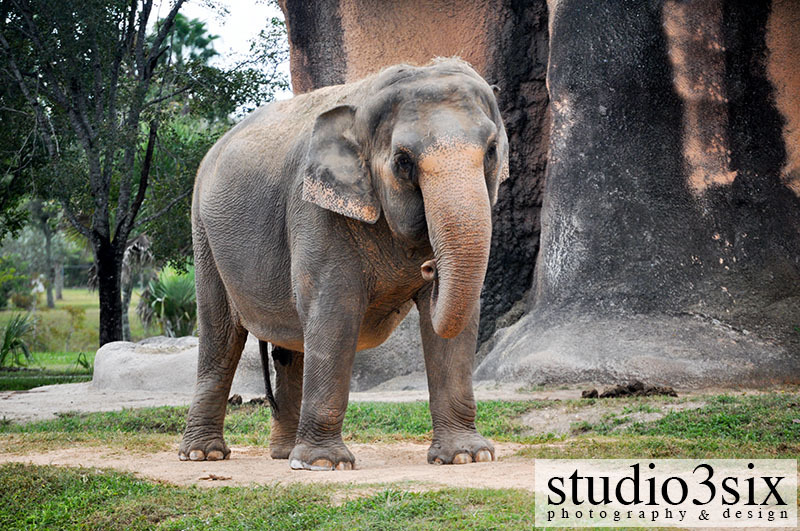 Todays animal for the week of animals is The Elephant! We have put some photos of the event up on our website for viewing and/or purchase. 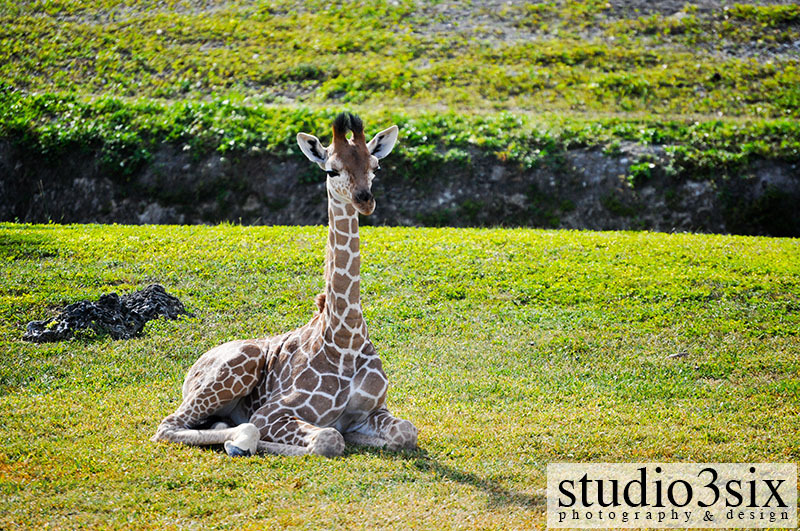 Todays animal for the week of animals is The Giraffe!